The L.A. Times announced on December 17th that Norman Bridwell, author and illustrator of the Clifford the Big Red Dog series passed away. 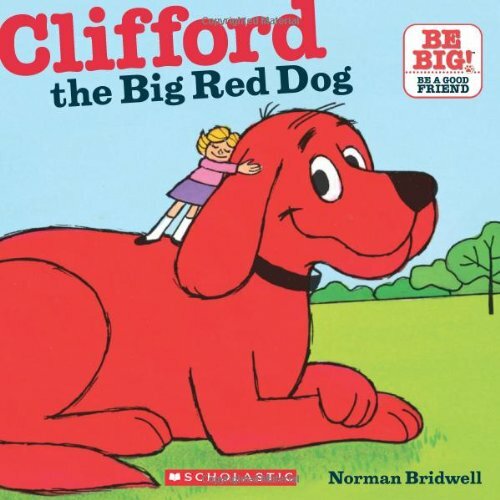 I can’t imagine any kid I know not owning at least one Clifford book. Even though my girls are older now, I’m sure I have a few Clifford books lying around here. Two more Clifford books are slated for release in 2015: “Clifford Goes to Kindergarten” in May and “Clifford Celebrates Hanukkah” in October.